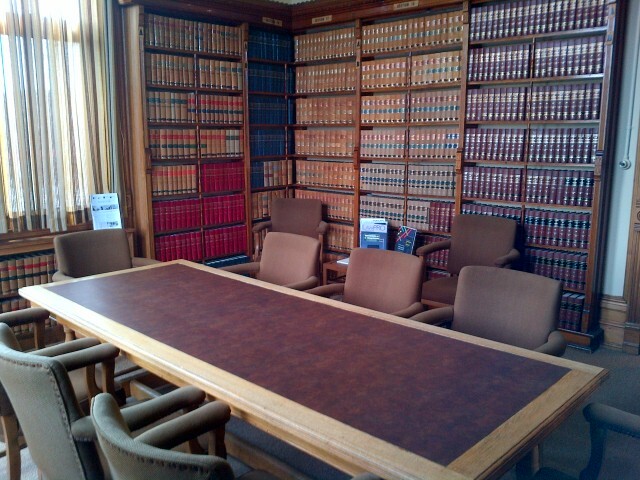 The County of Perth Law Association was incorporated on Monday, November 28, 1887. The Law Association has approximately 60 members from Stratford and surrounding areas including St. Mary’s, Listowel, Mitchell and Milverton. 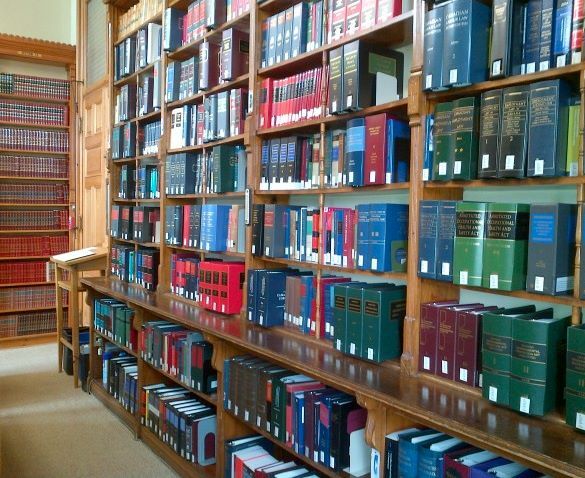 The County of Perth Law Association Law Library is located on the second floor of the Perth County Court House at 1 Huron Street in Stratford.